Vistas CMS Website Development Services Company builds dynamic CMS enabled websites empower you with the ability to upload information, through a password protected dashboard to your CMS or Content Management System. You do not require programming knowledge to update or maintain the website. 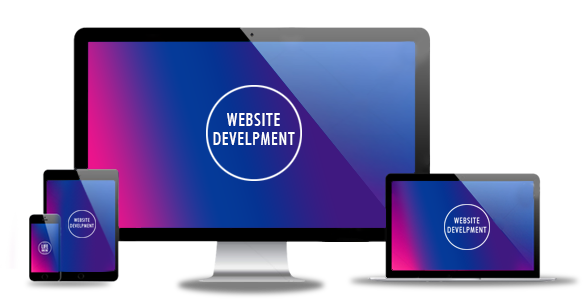 Our CMS Web Development Company in Bangalore include custom theme and plugin development and provide on-going support & maintenance, for all our clients. Vistas offers CMS website development services providing the visitor searchable information from your database-driven website online. Web standards compliant, friendly web sites that deliver high-impact, easy accessibility are the fundamental deliverables of the CMS capability.